As we prepare our hearts for the Synodical Convention, we take time to pause and reflect upon what it is to be joy:fully Lutheran. 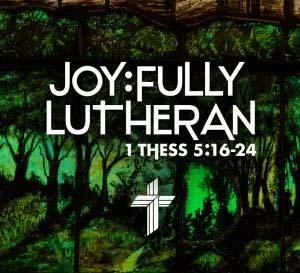 In this space, Northern Illinois District pastors will share what it means to them to be Joy:fully Lutheran. Pastor Elstner Lewis shares what it means to him to be “joy:fully Lutheran”–to have “Good Feet.” Read the entire article at nidnews.org/jl-rev-elstner-lewis. 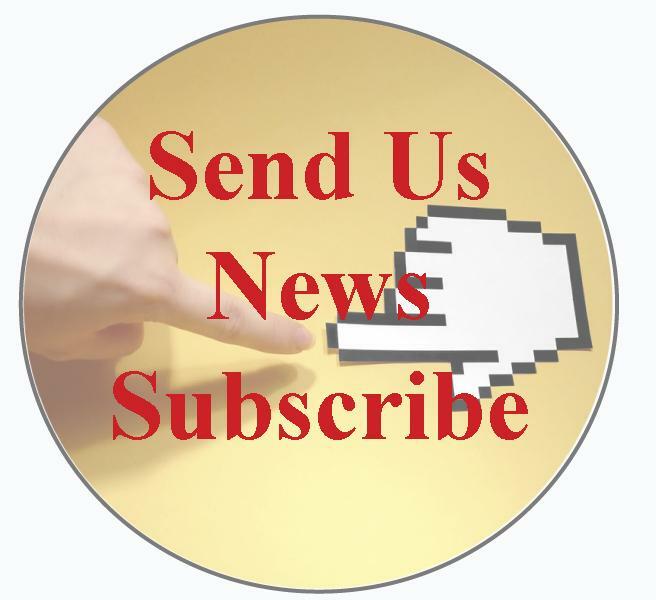 Read all of the stories, news, and events from the LCMS Northern Illinois District 24/7 at www.NIDnews.org . We are grateful and want to continue to share these stories of the Gospel in Action. You are invited to partner with us through prayer and donation. This is Our Northern Illinois District! ﻿with the community, and flourish in our life together. Join Lutheran Church Charities at 3020 Milwaukee Ave., Northbrook, Wednesday, April 24, to learn how you can make a difference. Print flyer Find out more at www.lutheranchurchcharities.org/articles/make-a-difference-opportunity-meetings. 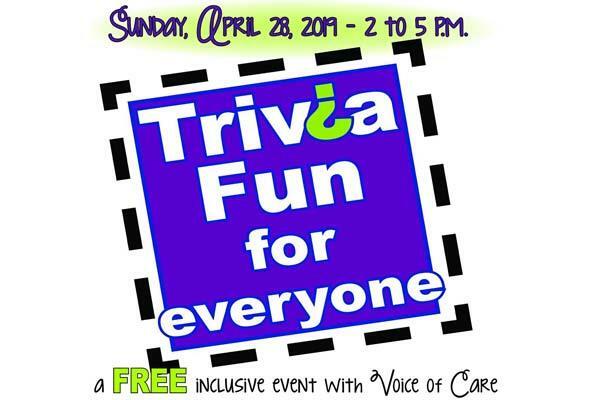 Trivia Fun for everyone is a free, enjoyable and inclusive event presented by Voice of Care, Sunday, April 28, from 2 p.m. to 5 p.m. at Trinity Lutheran Church Green Trails, 2701 Maple Ave, in Lisle. Come as an individual, family or group to play trivia. 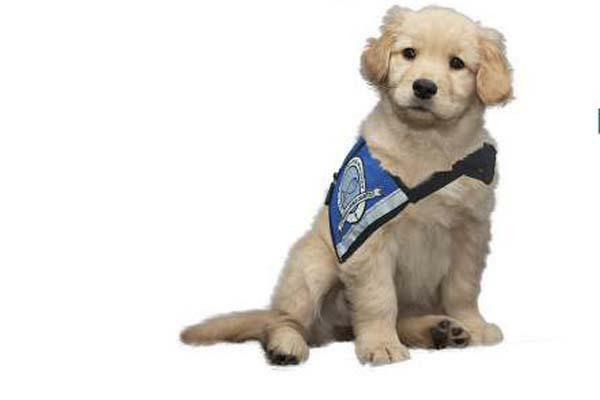 There is no cost to participate, but proceeds from the silent auction and gift card fishing pond support Voice of Care's ministry of equipping churches to serve people with disabilities and their caregivers. Complimentary pizza, salad, ice cream, soda pop and water are served. Please register at voiceofcare.org or call 630-231-3862. 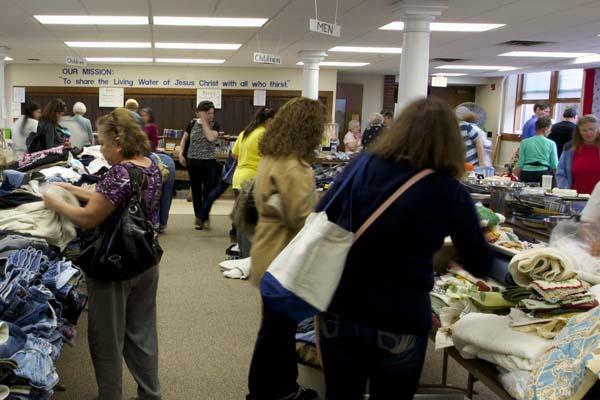 Bethlehem Lutheran Church, 4th and Main Streets, West Dundee, will be holding their annual rummage sale. Thursday, May 2 (Jewelry Only): 9:00 a.m. to 11:00 a.m.
Thursday, May 2: Noon to 4:00 p.m.
Friday, May 3: 9:00 a.m. to 5:00 p.m.
Saturday Bag Sale, May 4: 9:00 a.m. to 1:00 p.m. Call 847-426-7311 for information. 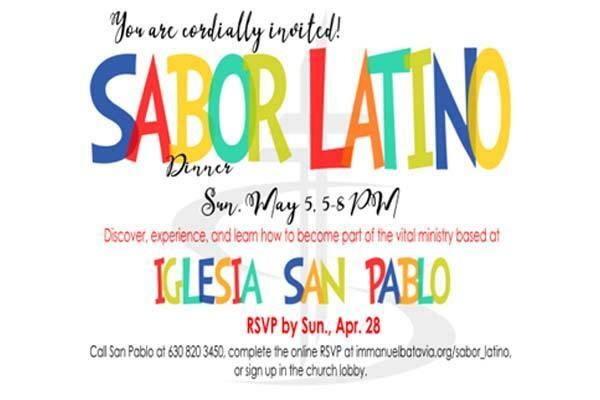 The members of Iglesia Luterana San Pablo, Aurora invite you to join them on this special holiday to celebrate the ministries of their church to the Hispanic community at Sabor Latino Dos (Latin Flavor) when it returns to Immanuel Lutheran Church, 950 Hart Road, Batavia, on Sunday, May 5, 5:00 p.m. to 8:00 p.m. Candidates for the pastoral office will receive their Divine Call and discover where they will serve as shepherds of Christ’s flock after graduation April 30, at 7:00 p.m. (EDT). 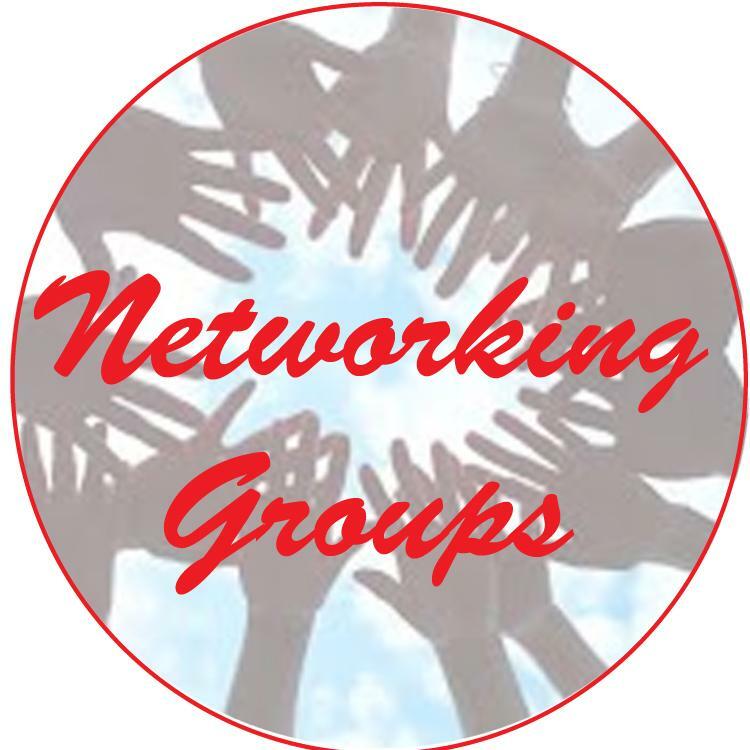 The evening before, deaconess students and second-year seminarians find out where they will serve as an intern or vicar, at the Vicarage and Deaconess Internship Assignment Service on Monday, April 29, also at 7:00 p.m. (EDT). Anyone unable to attend in person can join the CTSFW community at callday.ctsfw.edu or at www.facebook.com/ctsfw. God’s means of life and salvation for His people. 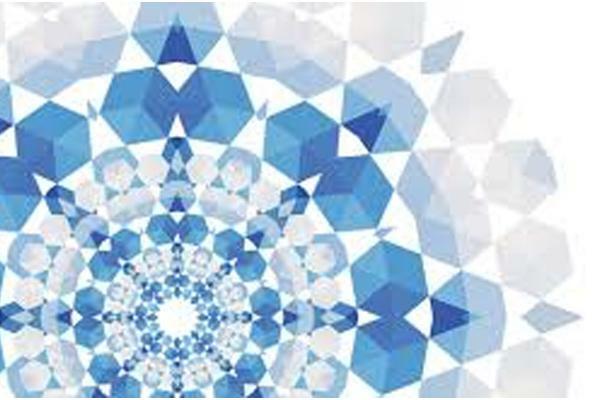 This year’s program, June 13–16, 2019, will take place at Concordia Theological Seminary, Ft. Wayne. To register visit lutheranfriendsofthedeaf.org/citi or email Deaconess Heidi Sias hsias@millneck.org for more information. Deadline for registration is May 24, 2019. The gathering will be held in Donaldson Indiana, November 4-7, 2019. Four days of renewal, encouragement, and focused conversation on insights into the care of souls will be on the docket for all enrolled pastors. All the needed information is available at https://www.doxology.us/. A description of the curriculum on advanced skills in pastoral care can be found here. 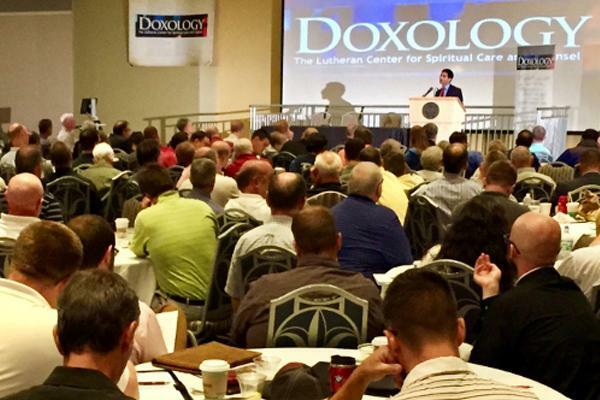 Registration is available at https://www.doxology.us/events/2019-indiana-classic-2/. 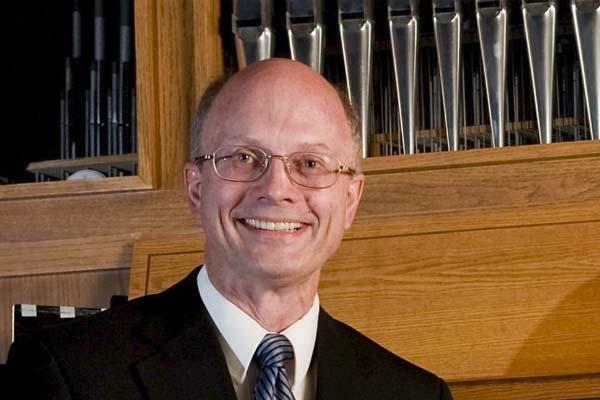 Questions may be directed to Harold Senkbein at 262-716-8575 or hsenkbeil@doxology.us. 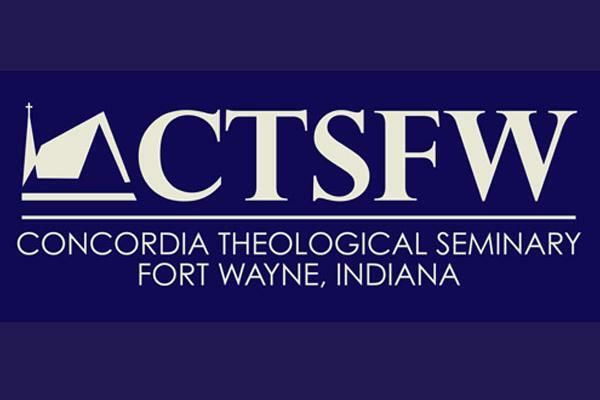 Concordia Theological Seminary, Fort Wayne (CTSFW), will hold Christ Academy: Timothy School for high-school-aged men and Christ Academy: Phoebe School for high-school-aged women from June 16–29. 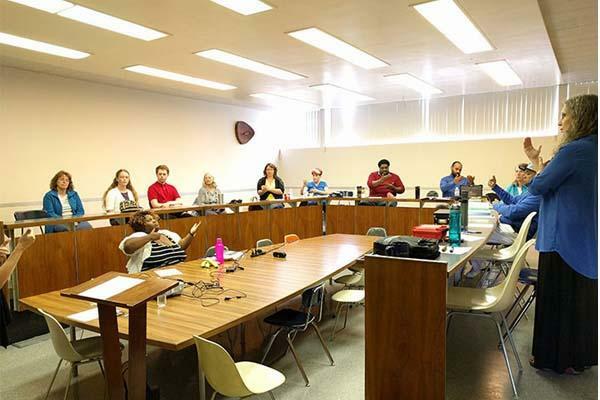 Formed around confessional catechesis, liturgical worship, and a fun life together, the academies are a great opportunity for these young men and women to study theology, build lasting friendships with confessional Lutherans their own age, and begin to explore the possible future vocations of pastor or deaconess. Open spots in the Christ Academies are quickly filling, so it is recommended that those interested apply as soon as possible. Young men can apply for Timothy School at www.ctsfw.edu/CATS and young women for Phoebe School at www.ctsfw.edu/CAPS. For additional questions or concerns, or to learn more about available need-based financial aid, contact the Christ Academy Director at ChristAcademy@ctsfw.edu or by calling 260-452-3140. 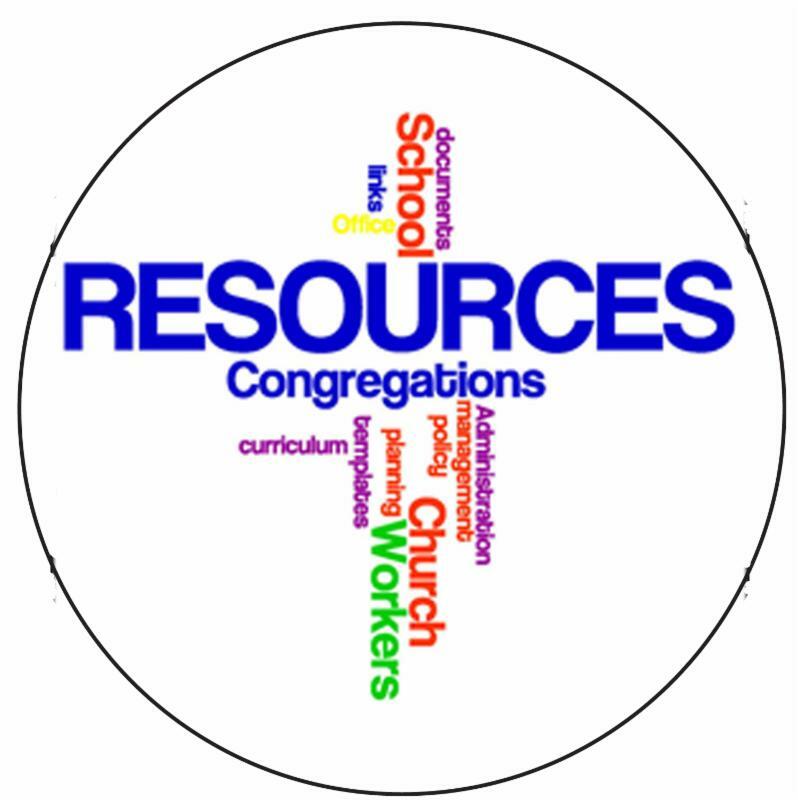 The Kaleidoscope Fund is a granting program offered by the Lutheran Church Extension Fund (LCEF), designed to support eligible Lutheran Church-Missouri Synod (LCMS) ministries with outreach and expansion. This year, LCEF is narrowing the focus of impact for the grant to LCMS K-8 elementary schools. Lutheran schools play a critical role in impacting the community through Christian education. Print flyer For additional information, visit http://lcef.org/kaleidoscope. 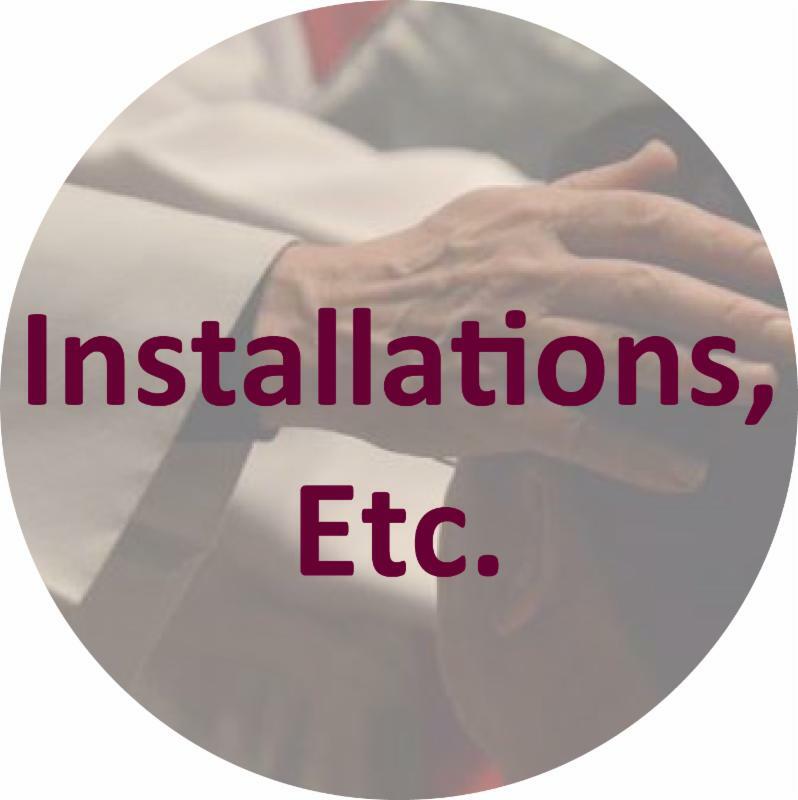 All rostered Church Workers are asked to please update their NID contact information when there is a change of email, address, phone, etc., or if new in the district.